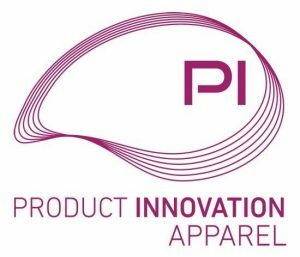 Mushin the pioneer in ‘visual collaboration technology ‘are delighted to be sponsoring PI Apparel Milan 2018 (PI Apparel)11-12th October 2018 in Milan, one of the fashion capitals of the world. 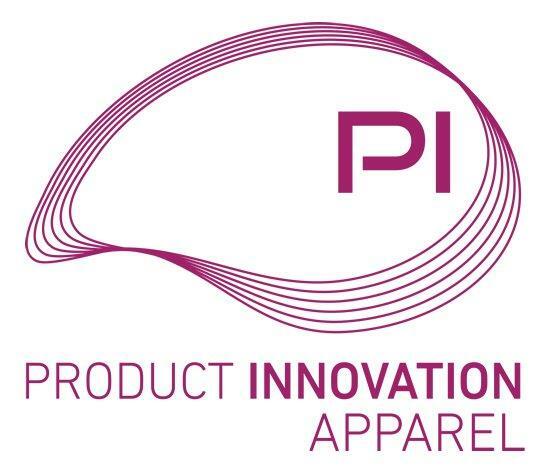 The Product Innovation Apparel (PIA) world series, brings together fashion, apparel and footwear industries, to discuss the challenges and technologies that are disrupting the industry. 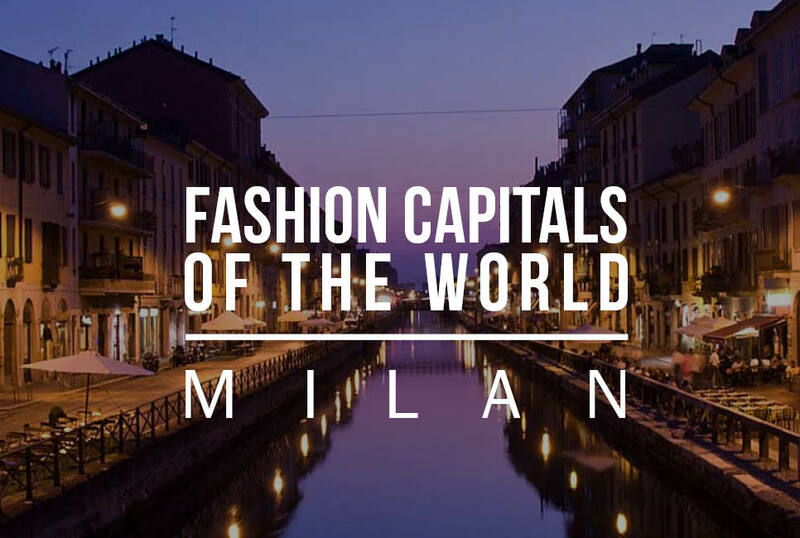 The ‘Innovation Zone’ in Milan, offers a fantastic opportunity for influential key decision makers and researchers within brands, retailers and suppliers, to explore the very latest technology solutions available.